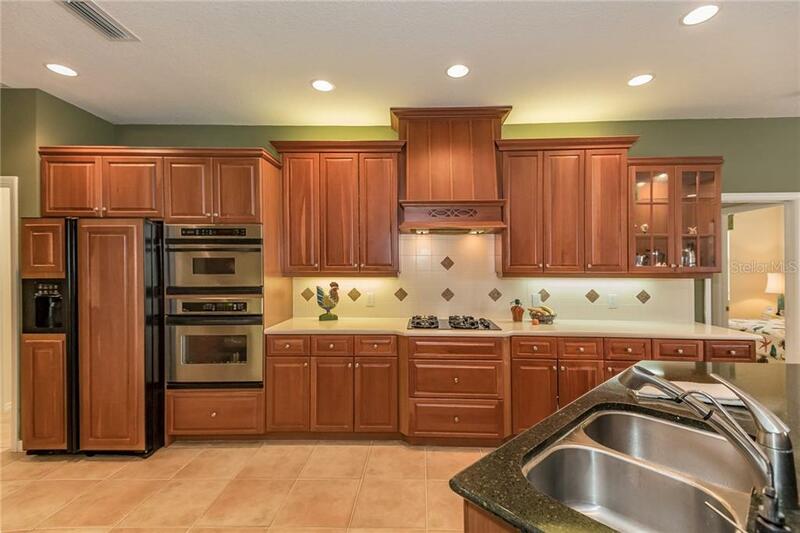 Ask a question about 8339 Championship Ct, or schedule a tour. 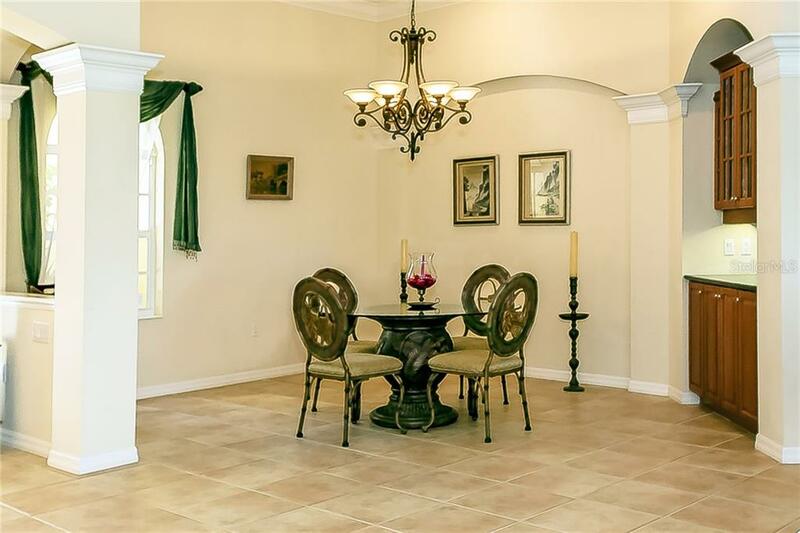 Look no further - this gorgeous Lee Wetherington home in the Laurel Valley section of the Country Club has it all. 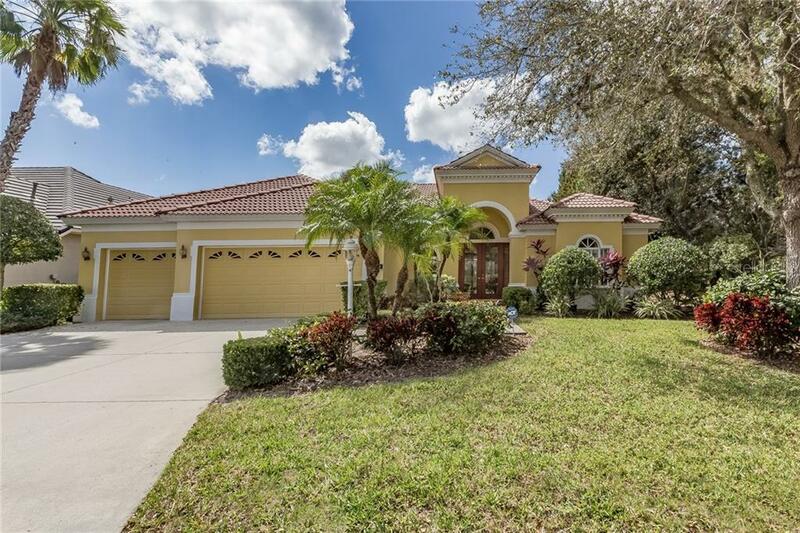 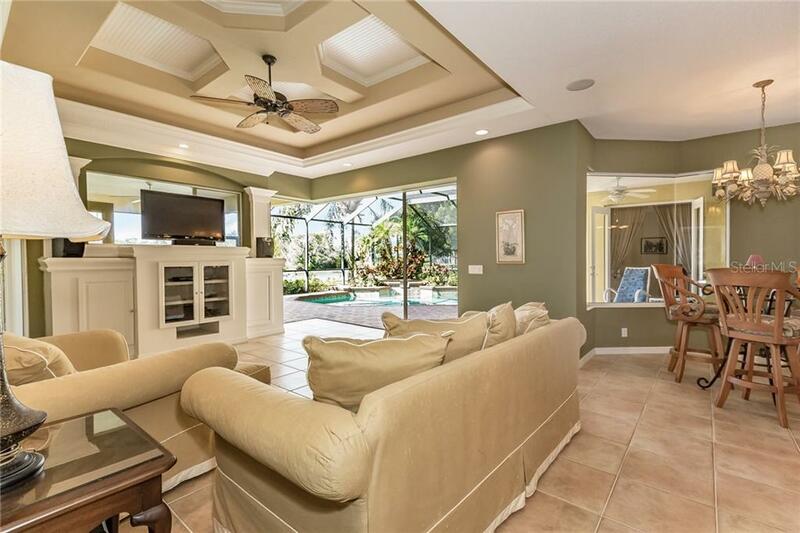 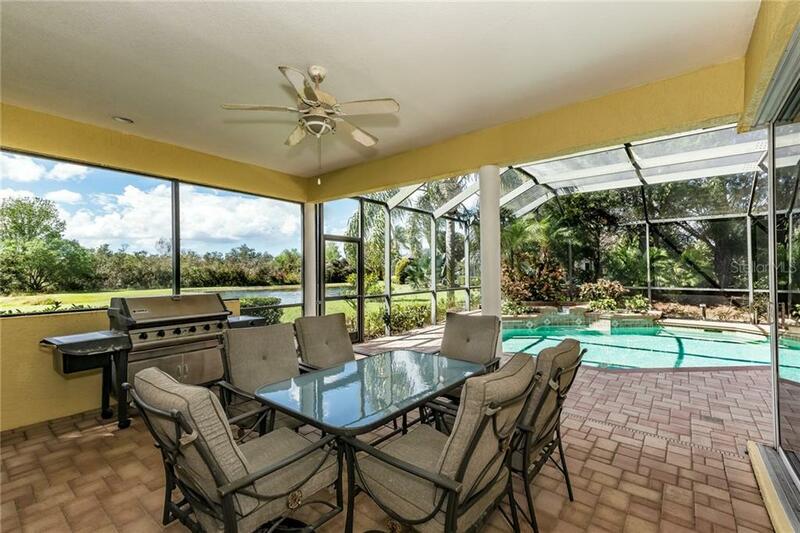 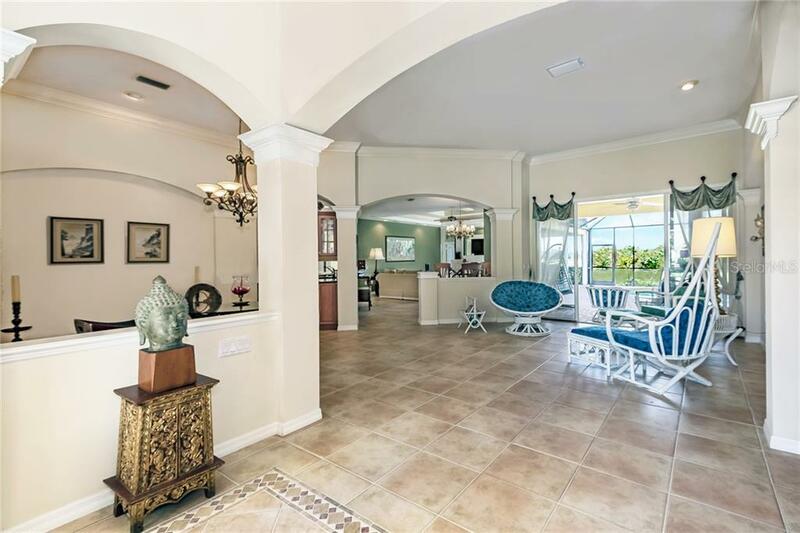 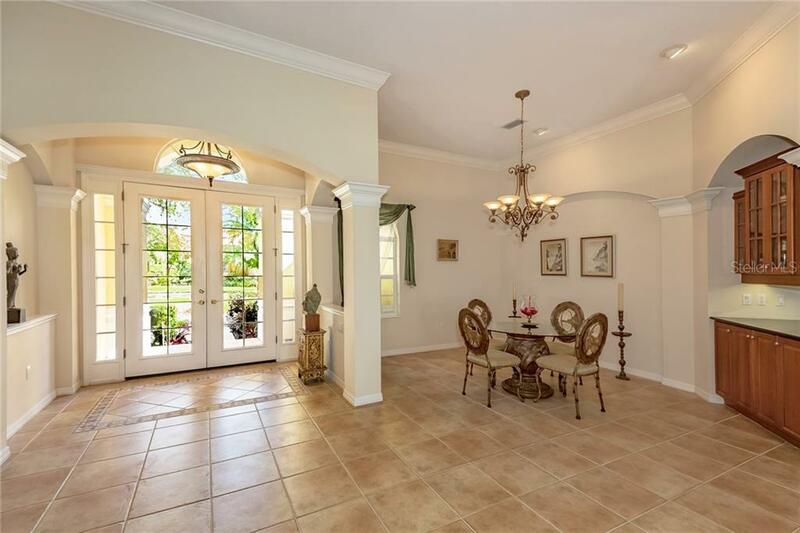 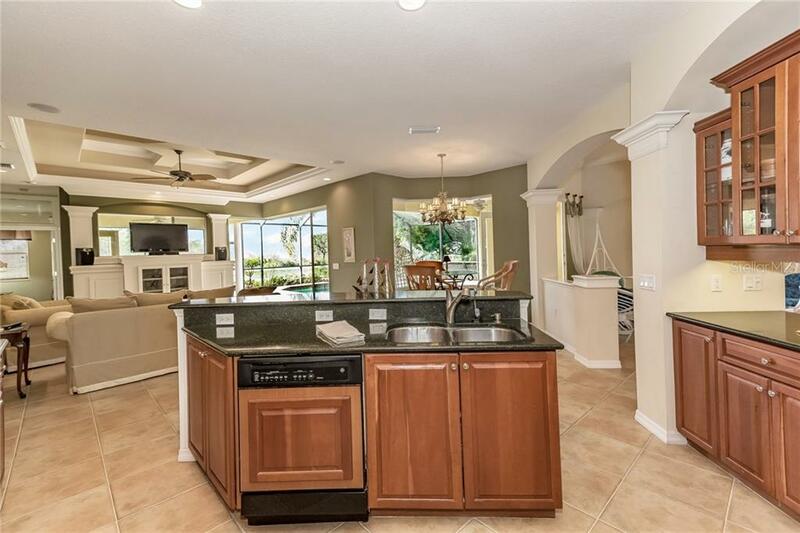 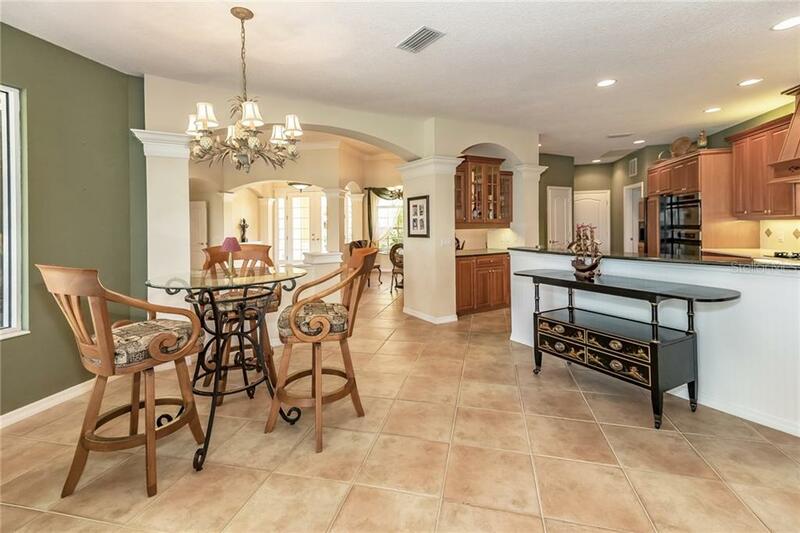 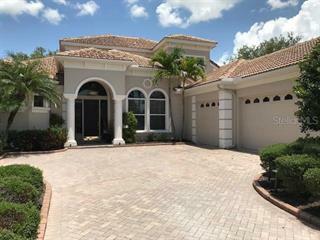 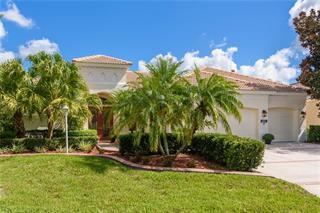 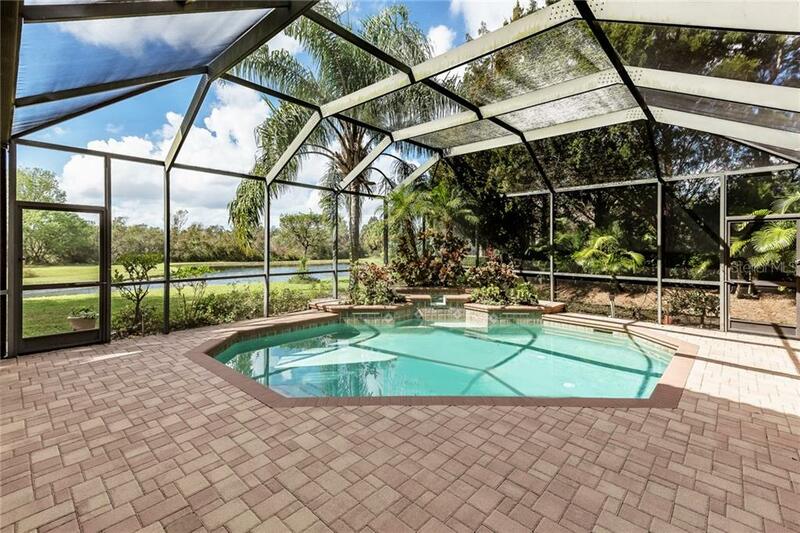 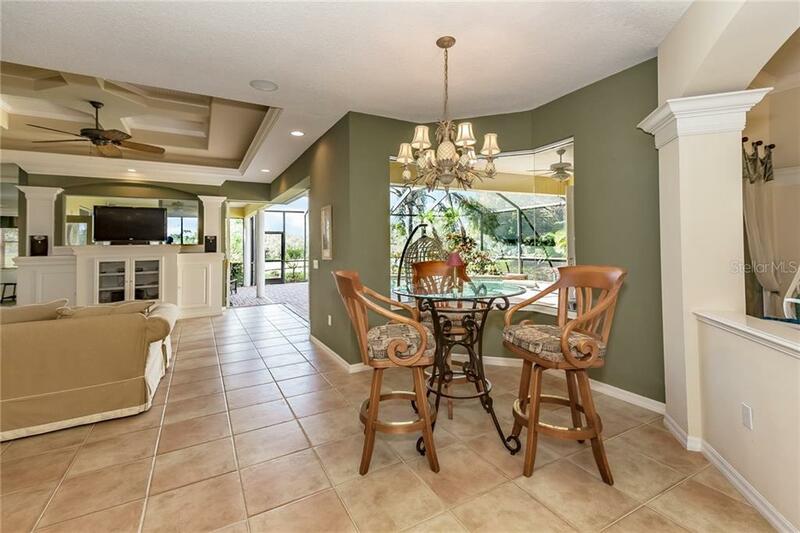 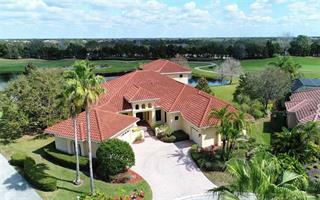 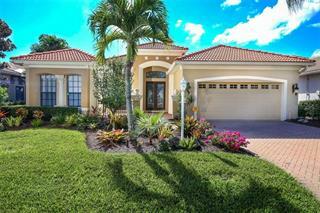 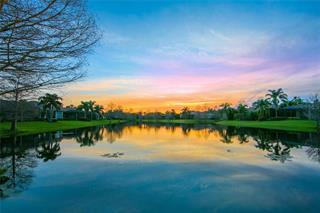 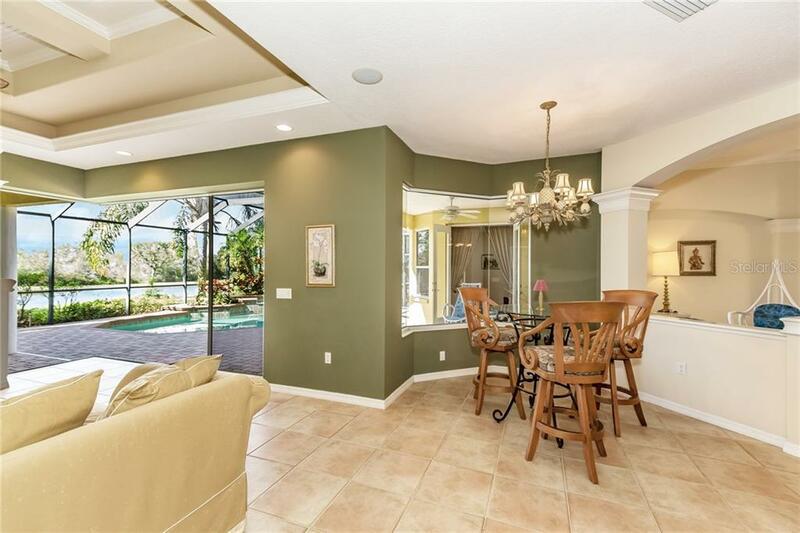 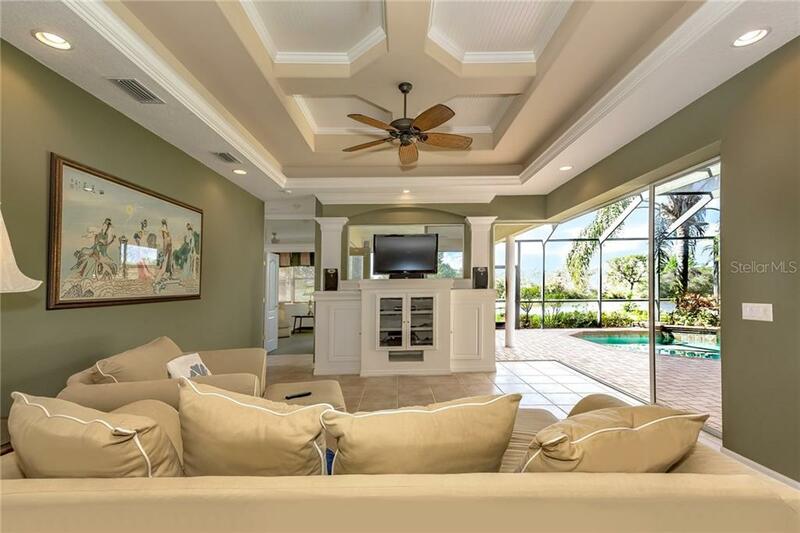 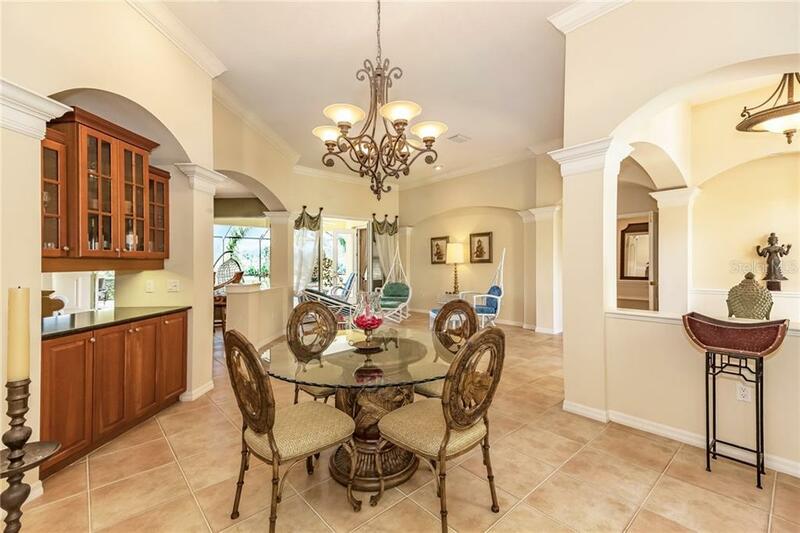 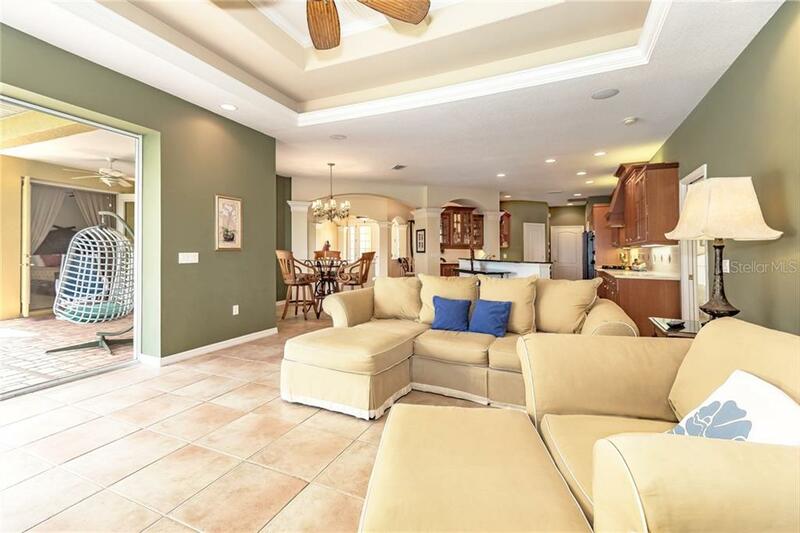 Spacious and grand, this open floor plan lends itself to the Florida lifestyle. 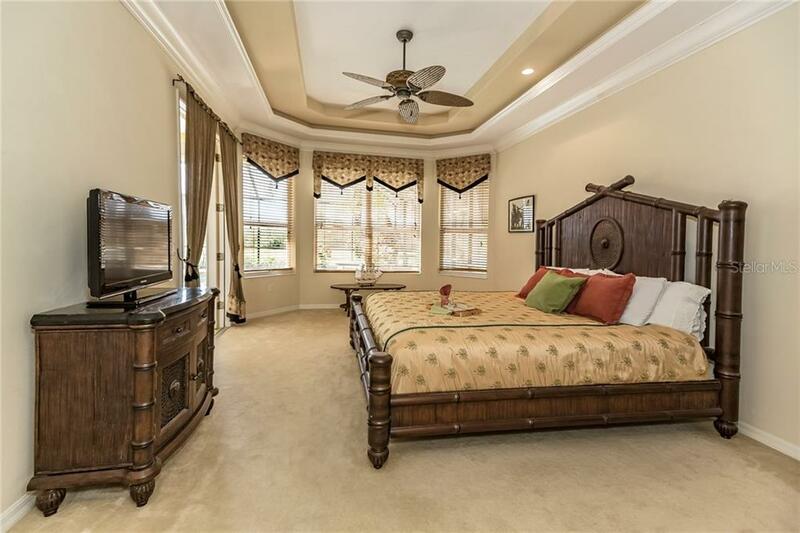 Beautifully detailed coffer ceilings and... more. 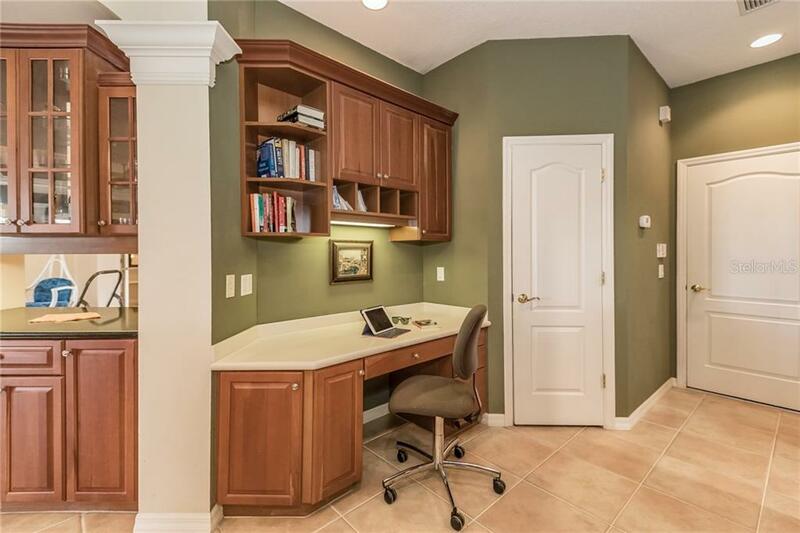 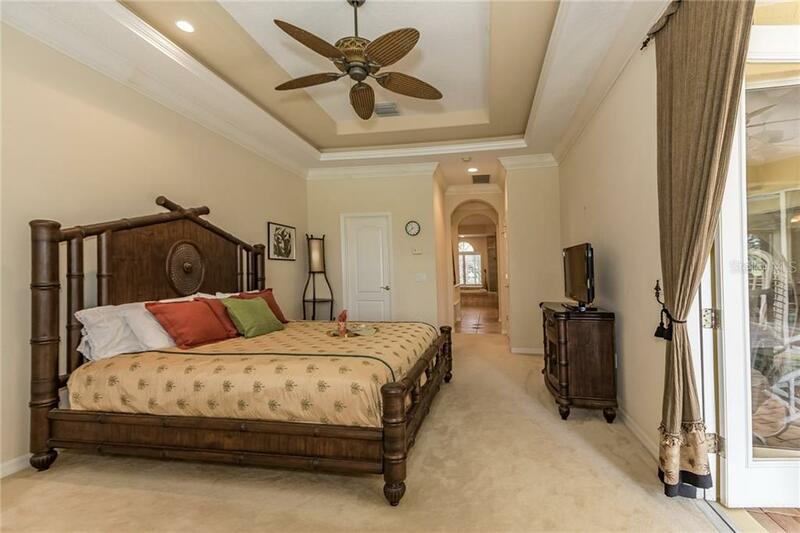 crown molding add to the luxury throughout this home. 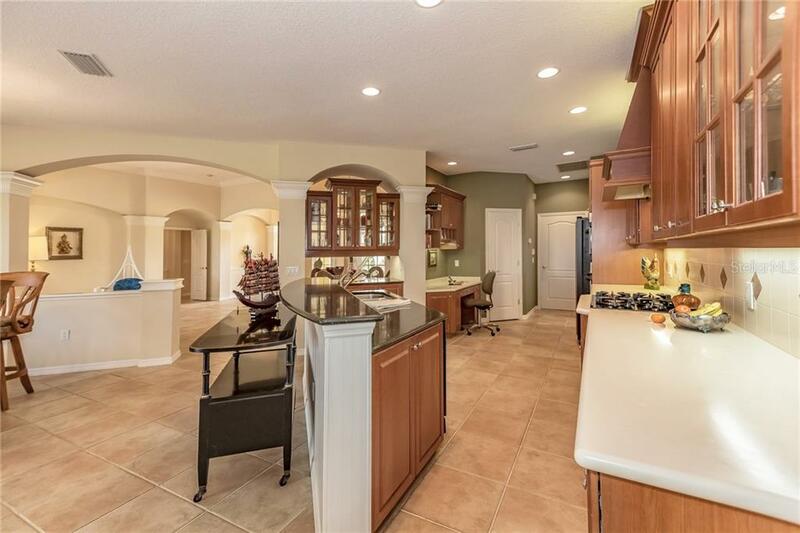 Entertain guests in your expansive kitchen with butler pantry, built-in desk, solid wood cabinetry and granite countertops. 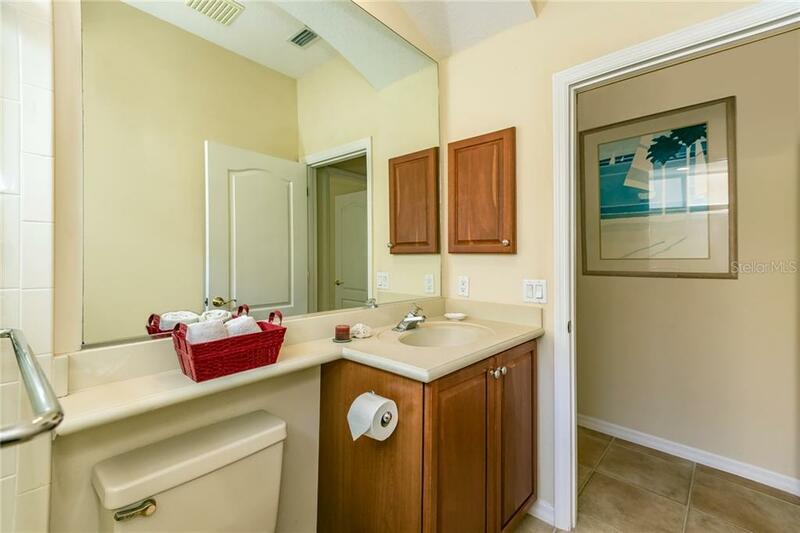 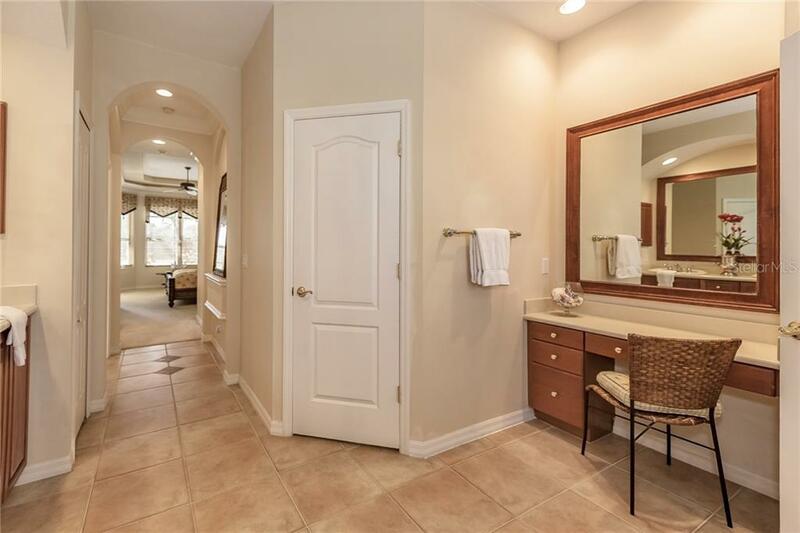 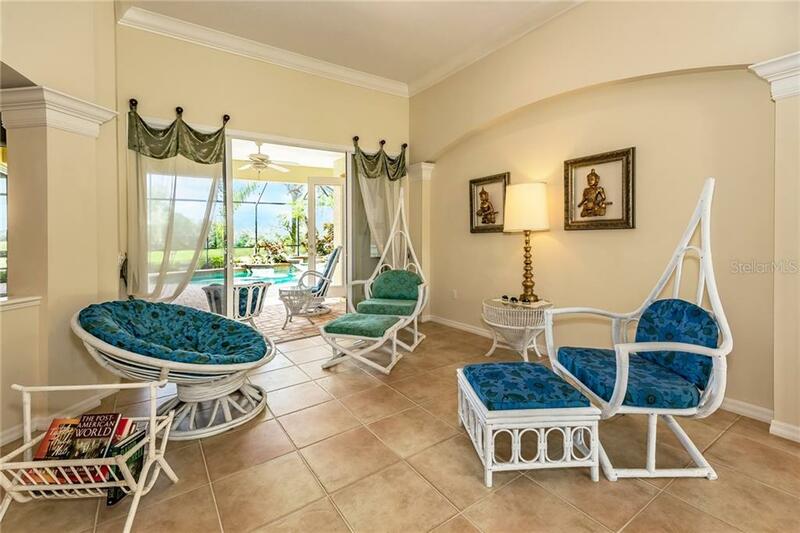 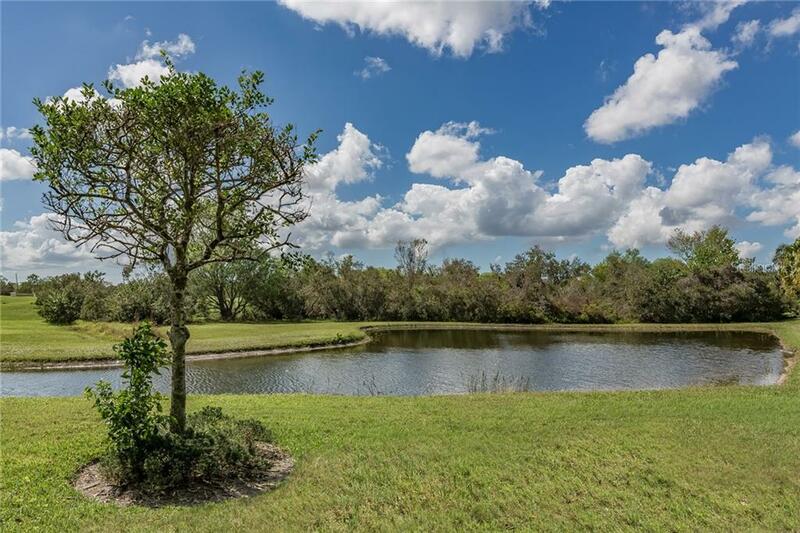 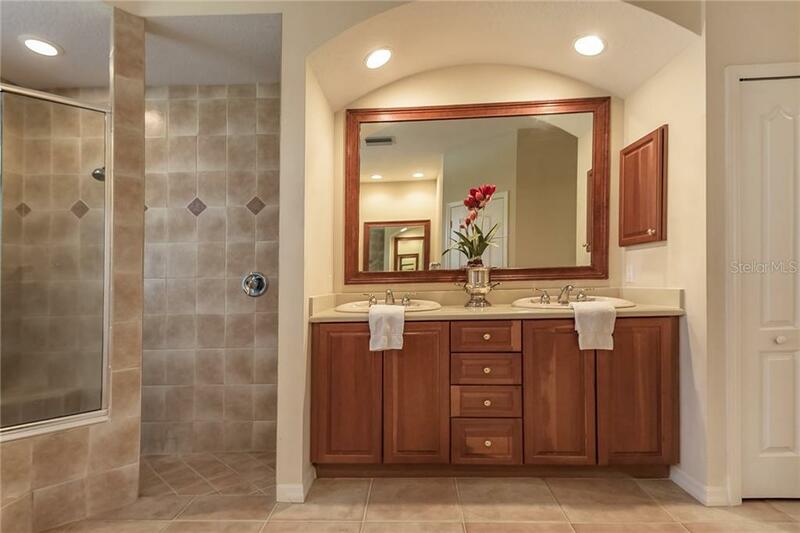 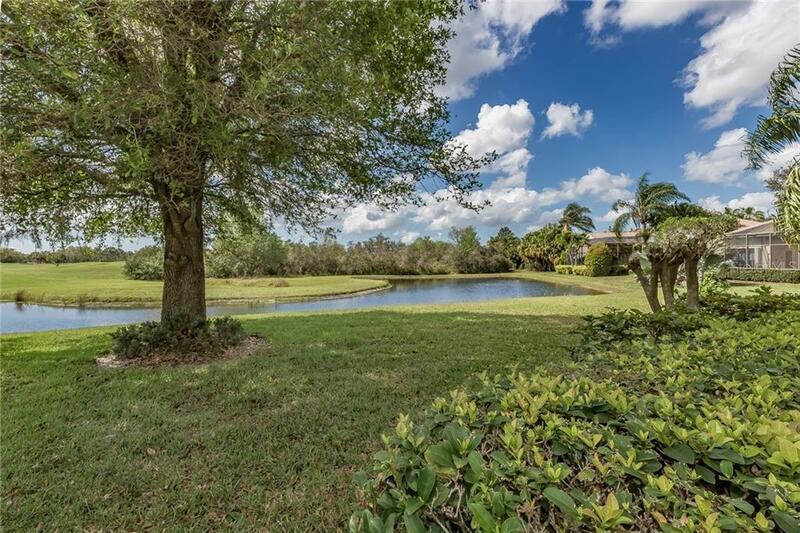 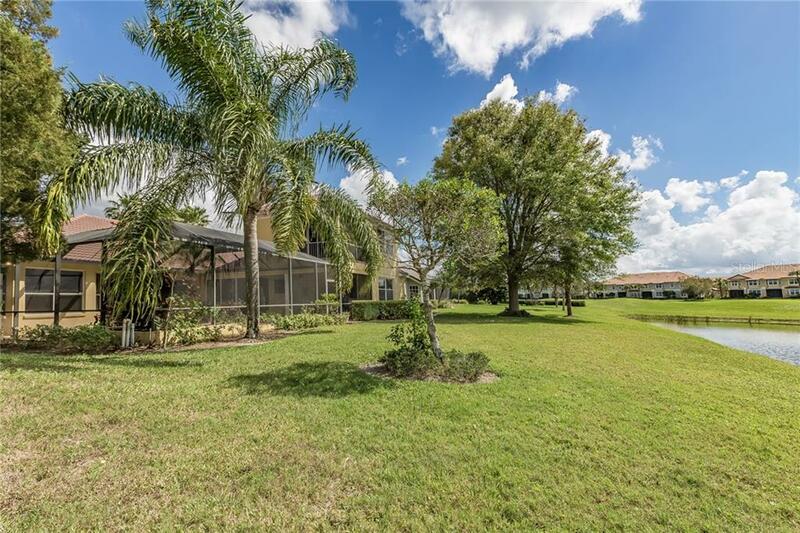 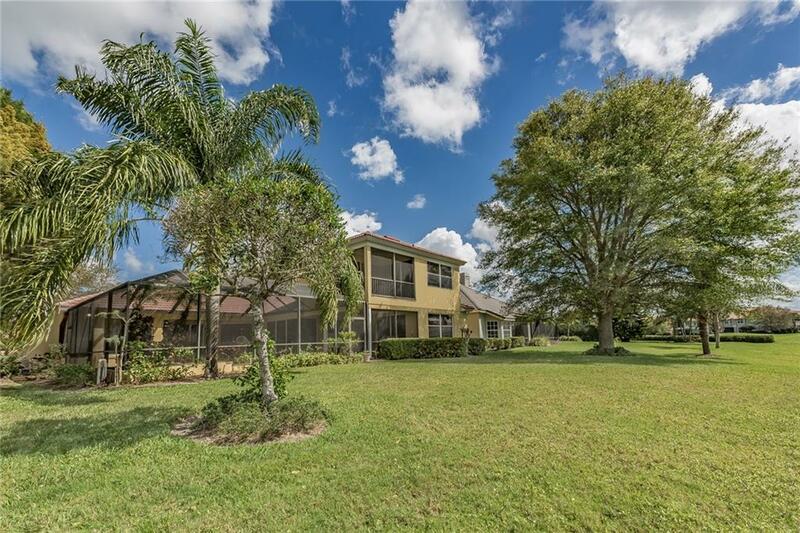 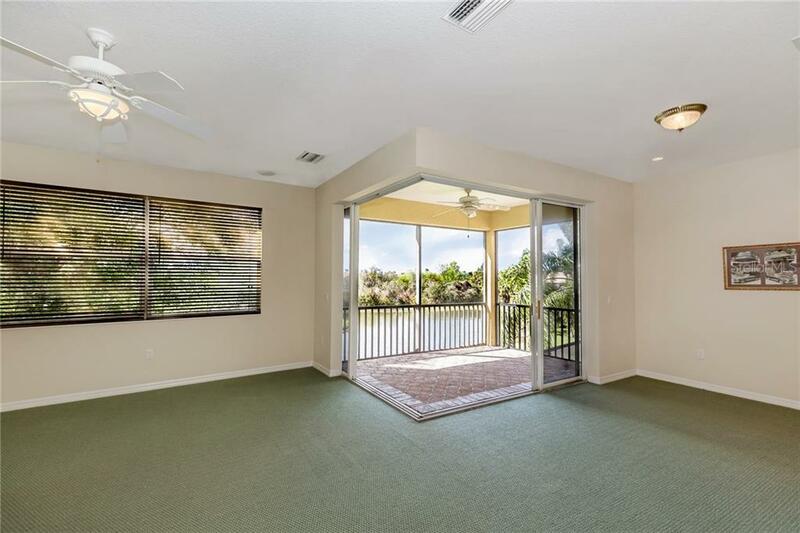 Sliders disappear for gorgeous views of the golf course, pond and preserve - private and serene setting with expansive lanai, pool and spa.Ceiling fans in all bedrooms, bonus room, family room, den and two on the lanai. 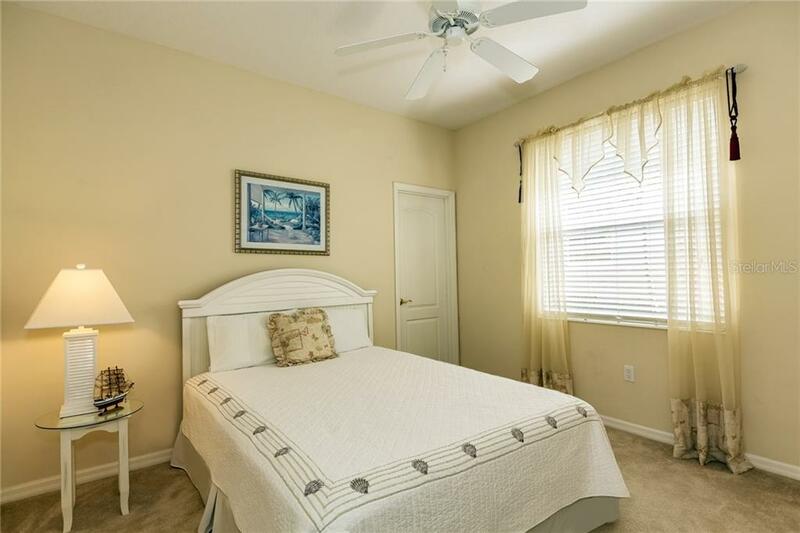 Large bonus room on the second floor with terrace is perfect for relaxing with a glass of wine or cup of tea. 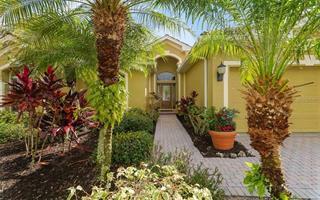 Mature lush landscaping surrounds this home for impressive curb appeal. 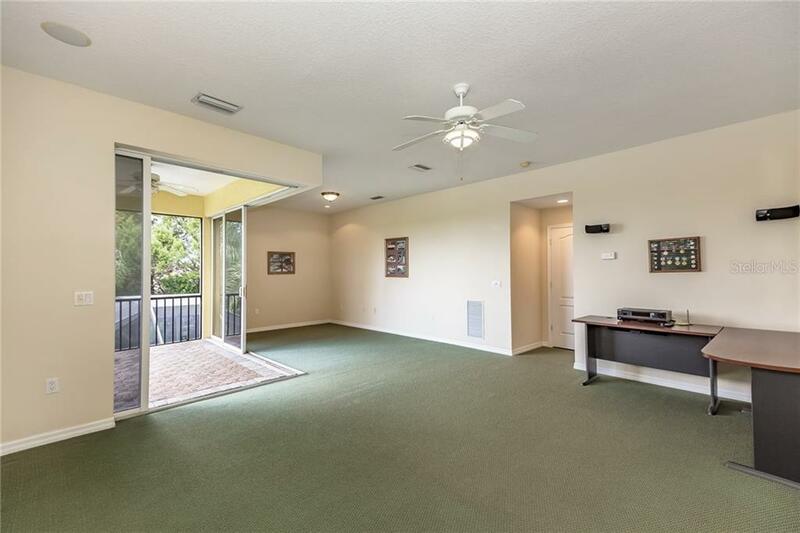 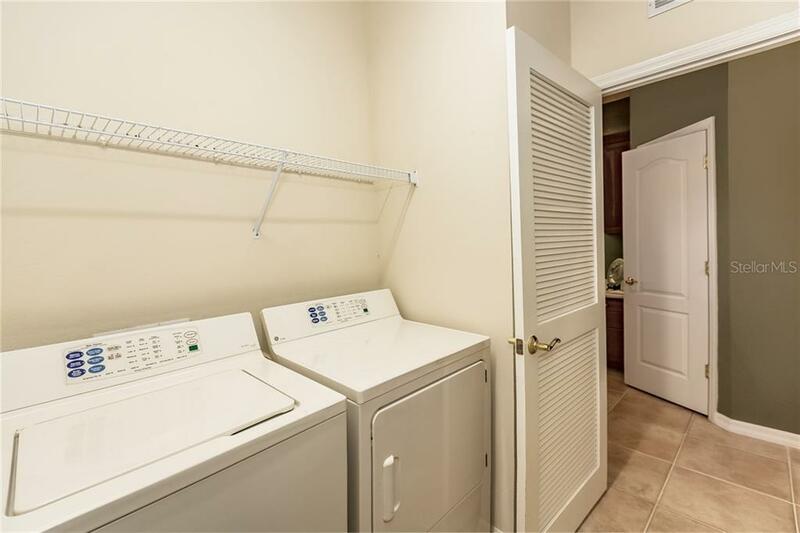 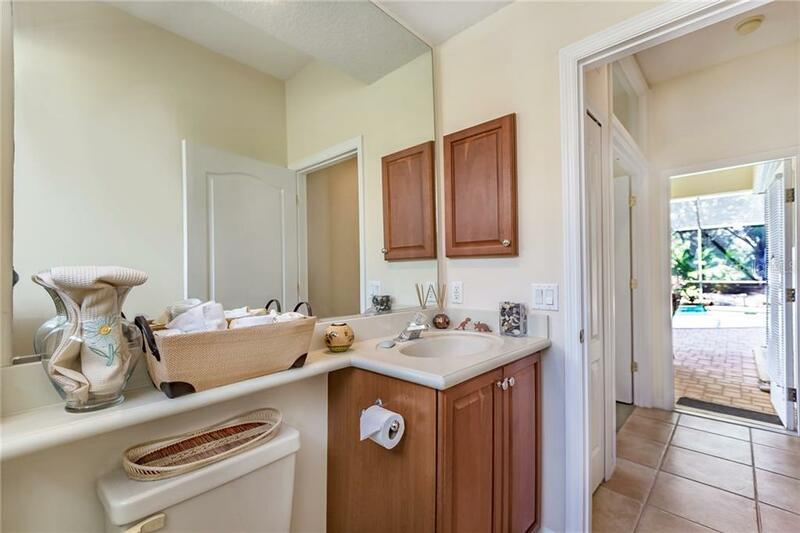 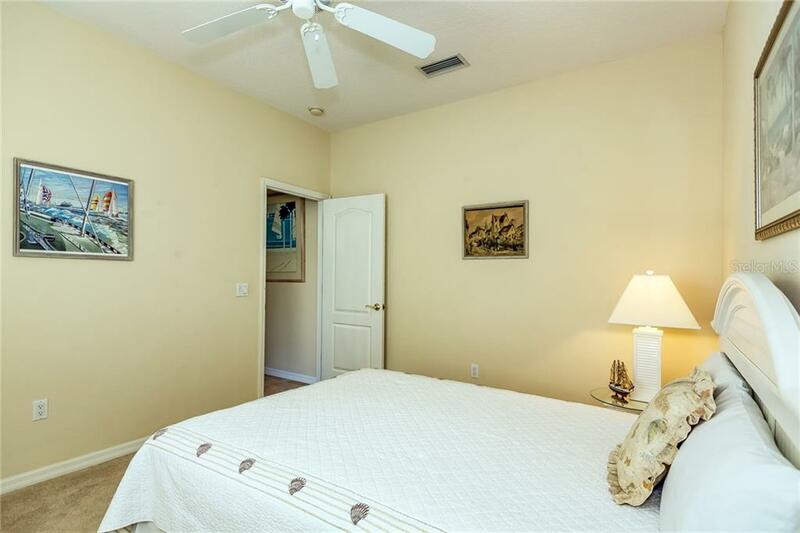 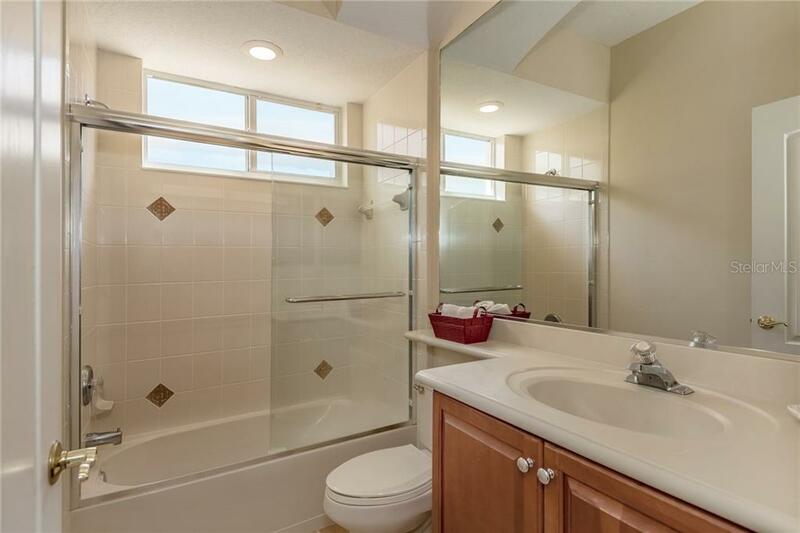 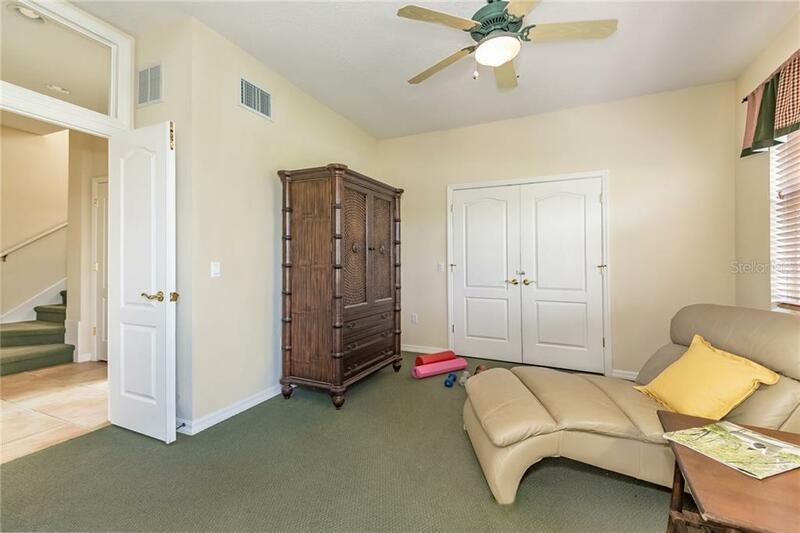 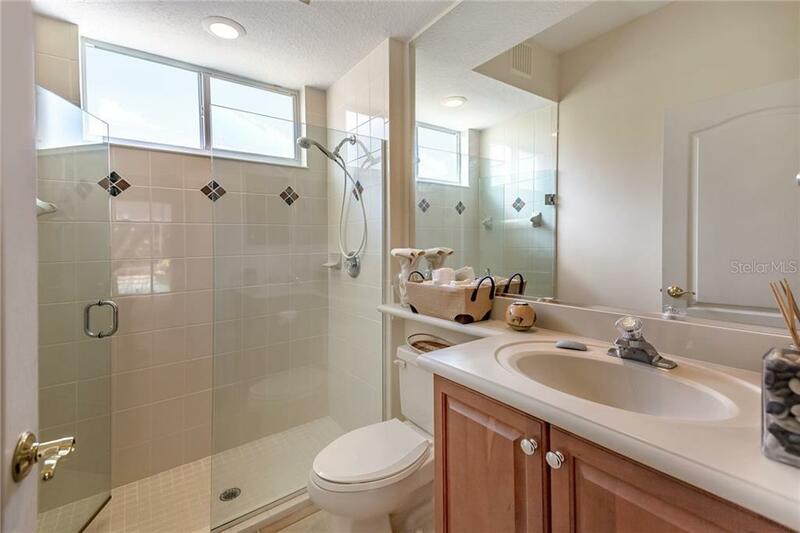 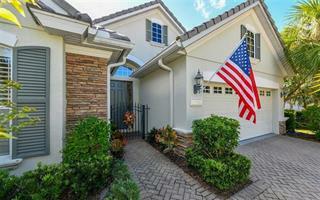 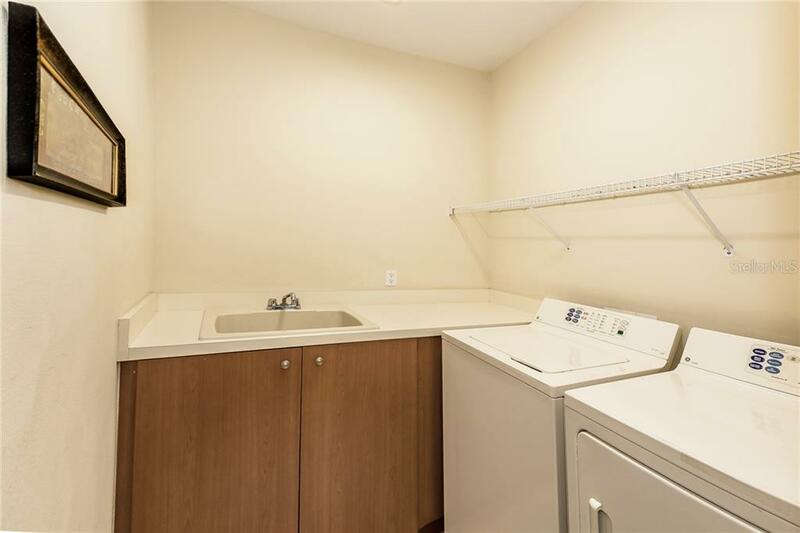 Oversized 3 car garage has plenty room for your golf clubs and tennis rackets! 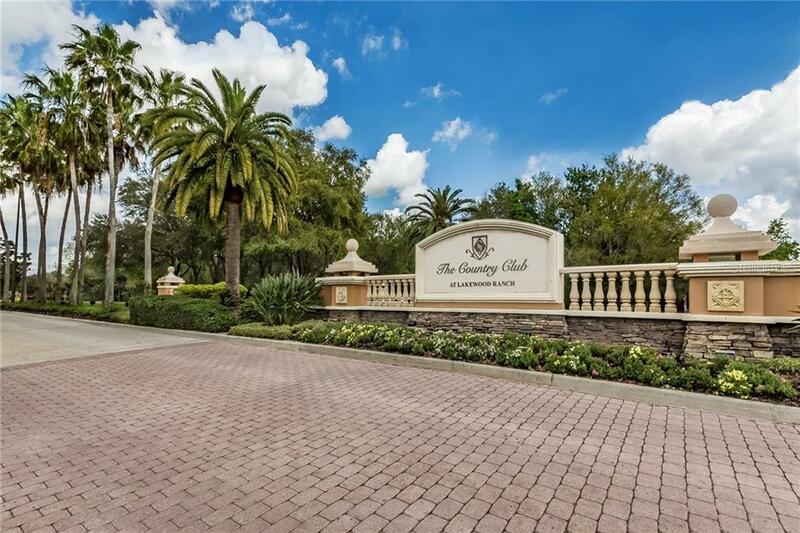 Magnificent Clubhouse with grand entry, casual and fine dining, private wine room, patio fire pit, grand ballroom and more. 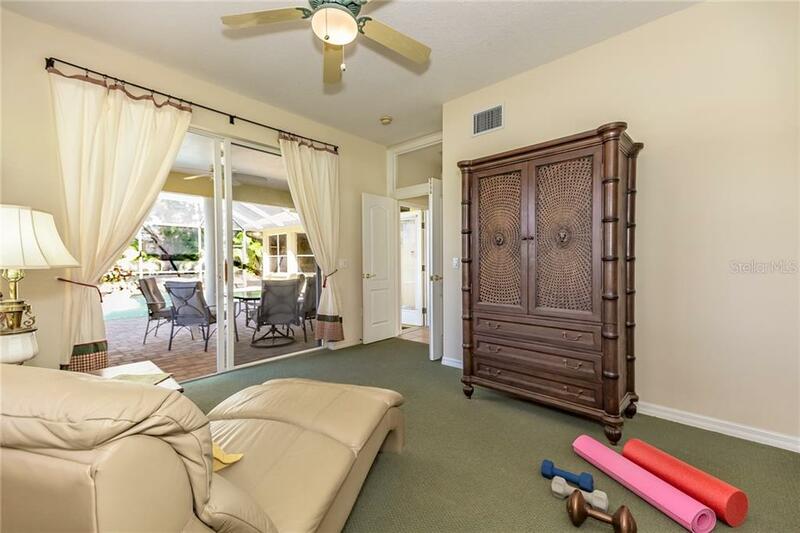 Fitness center, golf, tennis, pickleball, bocce ball - everything you want and need in an upscale gated community. 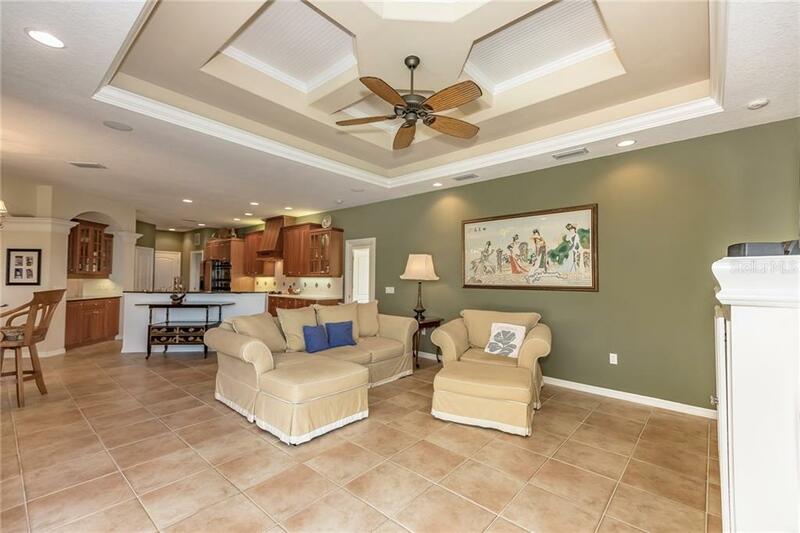 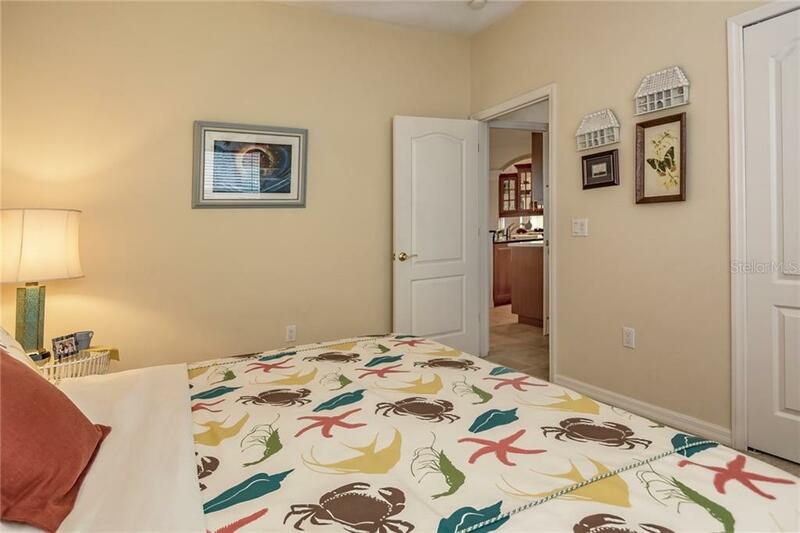 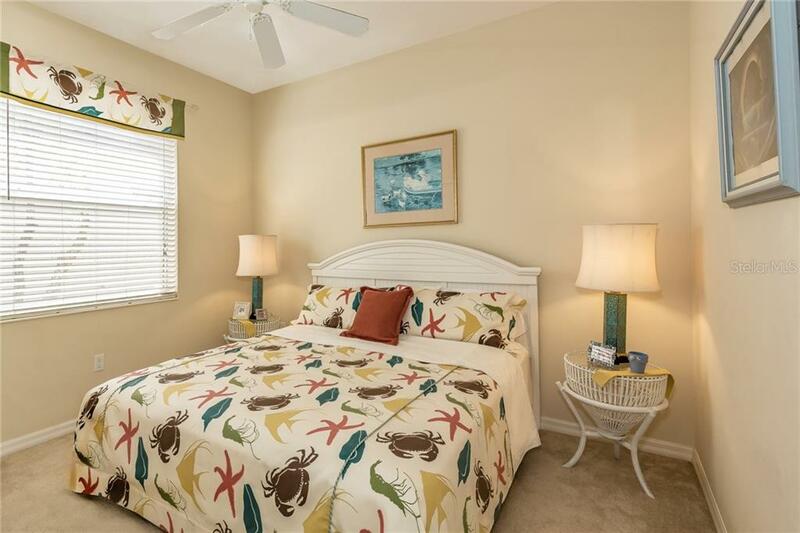 Located close to the gorgeous beaches of Manatee and Sarasota counties, downtown Sarasota, shopping, dining, entertainment and activities.